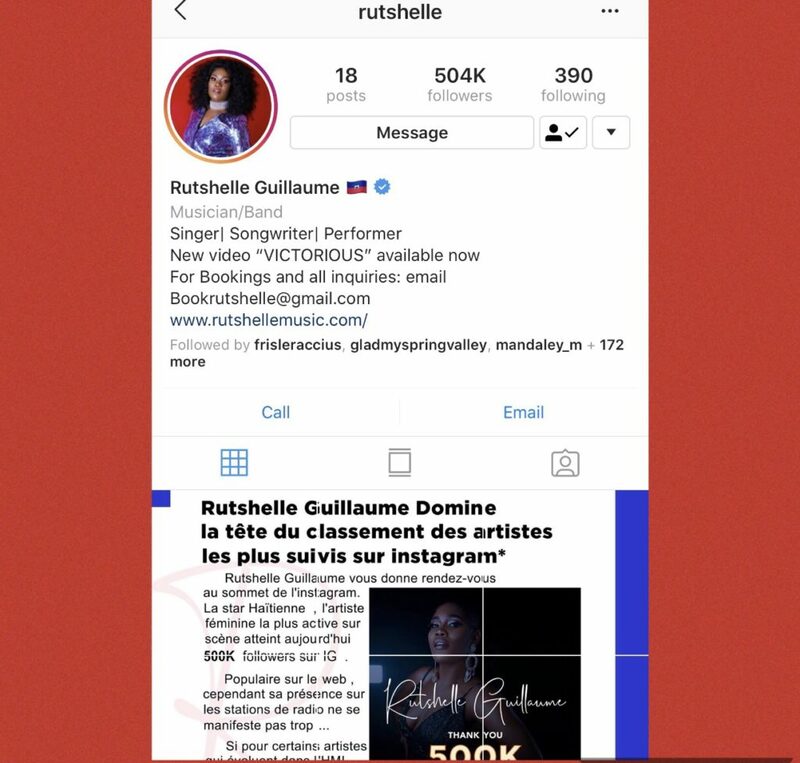 Just the other day, Rutshelle Guillaume posted celebrating 500k followers on Instagram, thanking fans for the support of her success. But for precaution reason, Rutshelle have deleted almost all of her posts. WHY? Rutshelle also has CANCELED ALL of of her upcoming events in the United States due to a block on her visa issued by the U.S Homeland Security. 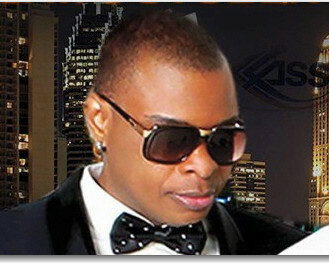 So far there has been 3 major gigs where the artist was scheduled to perform, but all are canceled or postponed until further notice. From what WKJ have learned, Rutshelle may be facing some legal trouble with the U.S government and her B-1 visa, which is issued to an artist to enter the United States to perform, according to many sources, have not been renewed unknown reason. 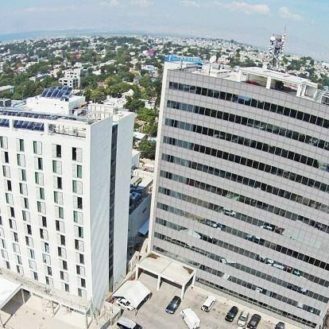 We are working on getting more information about the Haitian star visa issue and we’ll update as such information become available. Our team has reached out to the Guillaume camp regarding the matter but hasn’t been successful. 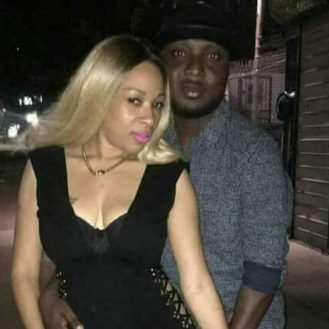 VIDEO: Richie profesè KLASS la fè lekòl Roody nan sijè fanm…..Epi prezante madanm li…..sanble lap douko!! !